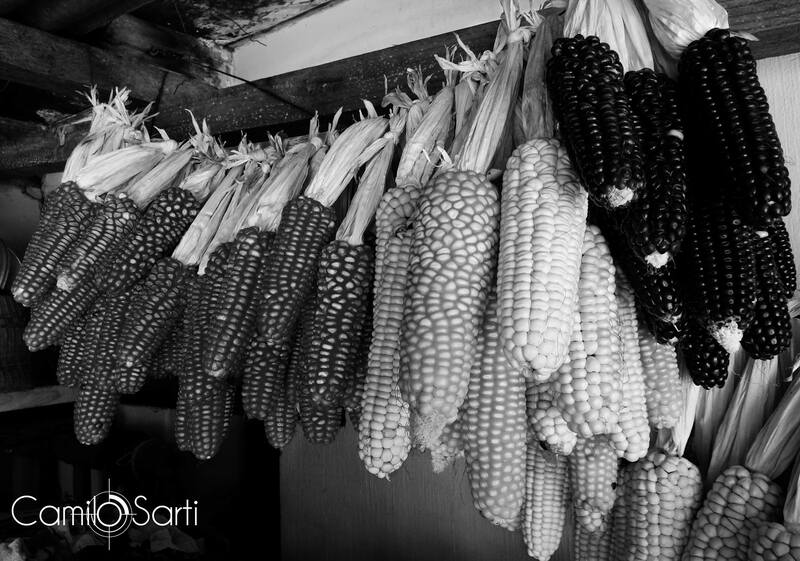 Corn plays an important role in Guatemalan culture. It is a big part of their diet, though they don’t usually eat it as “corn on the cob”, they eat them more than most people do. Corn is always integrated in every meal and served in many ways. Every meal time, hot tortillas are always served in the table to go with the main course or to dip it in their sauce. In every household, mothers are busy making tortillas to serve their family. There are also “tortillerias” everywhere selling freshly made tortillas to complete every Guatemalan meal. Also, in Guatemala different varieties of corn tamales are widely consumed everyday and served during special occasions. Taking corn to another level, Guatemalans also use corn flour not only to make tortillas but for bread and a hot drink called “atol de elote“. Not wasting any corn, bad corn will go to the animals, this way animals are fed and saving them extra animal feed. Though many Guatemalans are Catholic, a big percentage of the country’s population is to indigenous Mayan, which in their beliefs corn tells an interesting story. According to Mayan mythology, God created man and woman from a seed of corn. 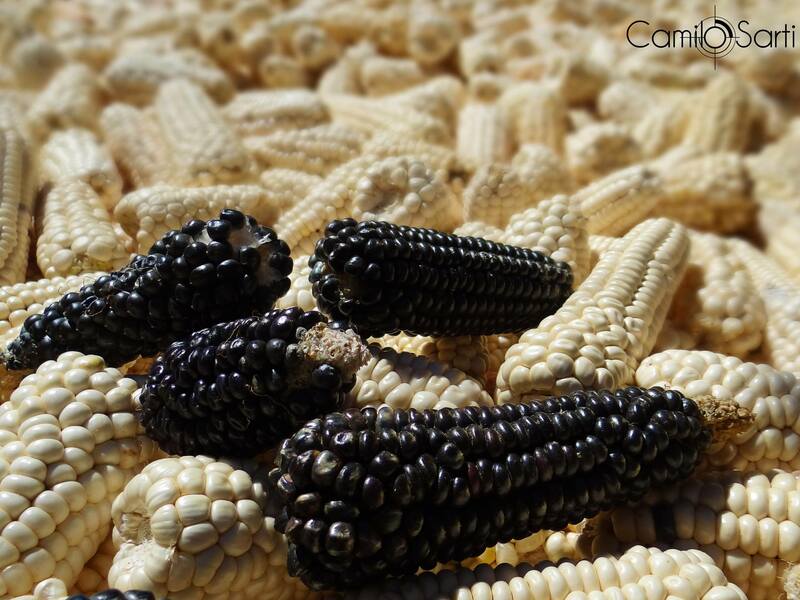 Mentioning all these, Guatemalan corn tells culture, history and justifies its importance to its people. If you enjoyed the bits of information you’ve read, make sure to subscribe to my mailing list to get my latest blog straight from your inbox. Or, follow me on Facebook or Instagram to know the latest scoop from The Mixed Culture. Feel free to email me for any questions you may have or comment below. Hi Lilo, yummy! My mother in law is so kind an patient enough that she taught me how to make them.